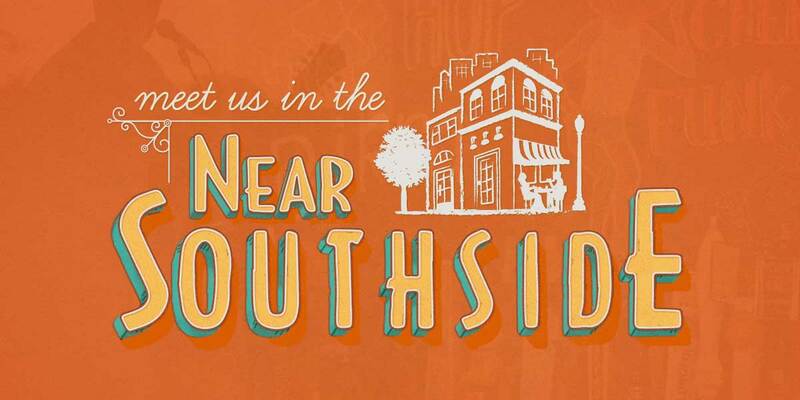 South Main Village - Near Southside, Inc. 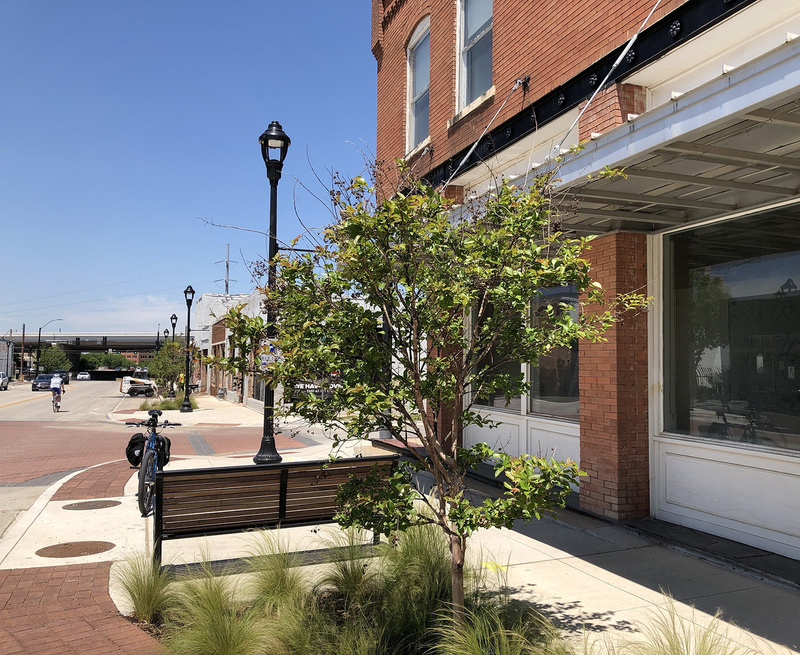 The bones of the buildings are what originally brought developer Eddie Vanston, architect Bob Kelly, investor Tom Reynolds, and other pioneers into South Main Village beginning in the 1990s. Back in 1998, Vanston set his sites on the restoration of the Markeen Apartments, and later teamed with Kelly and Reynolds on the Sawyer Grocery, Miller Manufacturing, and Supreme Golf buildings. The Supreme Golf building is the flagship for the village’s new wave of inhabitants – adding residential units, offices, and bar/music venue Shipping & Receiving. The transformation of the village has come in stages, and today, the rate of growth is head-spinning. Spurred on by the South Main complete street project that was completed in 2017, South Main Village is changing before our eyes. Multiple adaptive reuse projects are currently underway alongside new construction of mixed-use and residential projects. 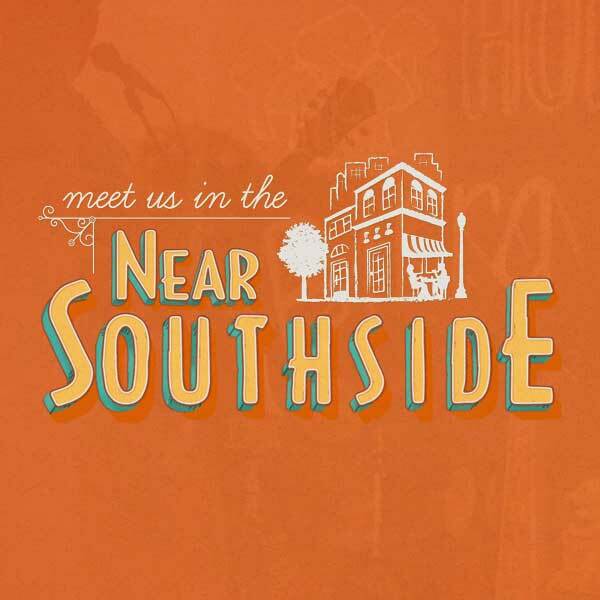 An eclectic mix of locally-owned and operated entertainment venues and neighborhood staples line the streets, all of which are turning this formerly sleepy corner of the Near Southside into a destination all its own.